50% OFF Selected Laser Hair Pkgs. 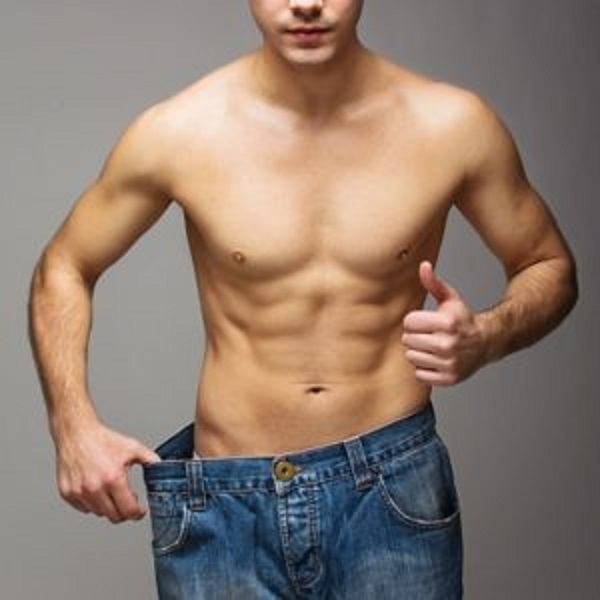 Nowadays laser hair removal is the only easy way to permanently treat unwanted hair growth on large areas on the body. It is Fast Easy Gentle and Affordable. Men and women are finding it easy that after a few treatments they are achieving the smooth, clean, soft and beautiful skin they always wanted. 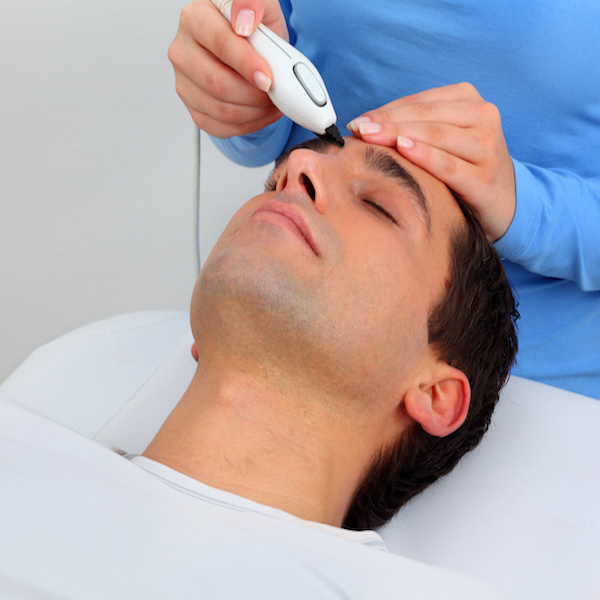 Laser is a beam of light that shines through the skin it does not break through the surface. Therefore there is no bleeding. It targets the dark pigment in hair where it causes a permanent damage to the hair follicle sparing the surrounding tissue. It is fast easy and gentle. 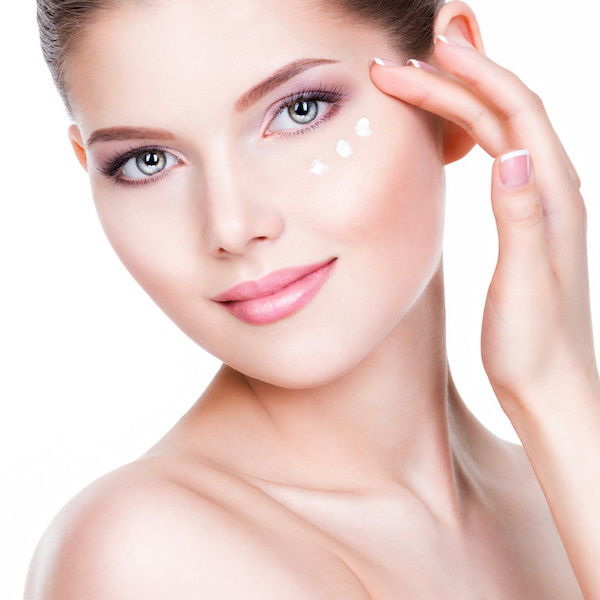 Why Laser Treatment at The Cosmetic Laser INSTITUTE? We have been doing laser hair removal for more than 20 years. No other practice in the Cincinnati/ Northern Kentucky area can match that. Each case is treated with a special attention. It is not one size fits all like at some of the other centers that utilize technicians. Here you will have a peace of mind with virtually no complications after each treatment that other centers can not match. During the consultation many factors are taken into consideration including your skin type, the color of the hair, the area of the hair on your body and many other variables that only can be done by an experienced physician. We Offer Life-Time Guarantee Plan or pay as you go option. Free Initial Consultation is also available. Why Laser Hair Removal, Not Electrolysis? It is fast/ Large areas/ legs, back, chest could be treated at one time. No invasive/ No needles are used/ Just a beam of light that shines through the skin. Electrolysis causes a second/ third degree burn possibly resulting in a scar. Less pain and discomfort compared with electrolysis. Multiple hair follicles are treated at one time. i.e. Upper lip treatment will take less than one minute. 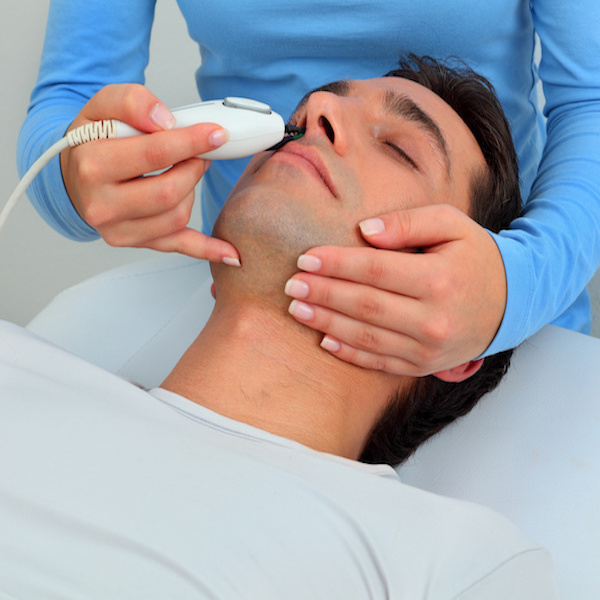 Any area on the body could be treated effectively with laser hair removal. Number of treatments needed depends on the patient, density of the hair, gender of the patient, hair growth cycle, age, weight, medication, color of the hair, and the color of skin among others. Your doctor will be able to discuss with you the number of treatment that you may need during consultation. Find out if you could benefit from laser hair removal. Call our office and arrange a private consultation. After Laser Hair Removal Treatment. After the treatment there is no restriction on your daily activities. You can go on with your daily plans including going right back to work. 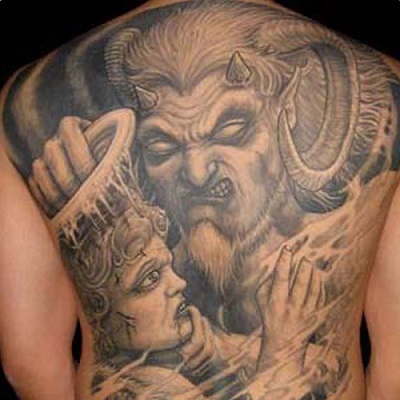 Some redness will be present that will fade away in less than one hour. Sun burn like sensation will last about the same. We ask you not to abuse sun exposure especially right after a treatment and about ten days before your next treatment. After your treatment, a soothing cream is applied to the area. 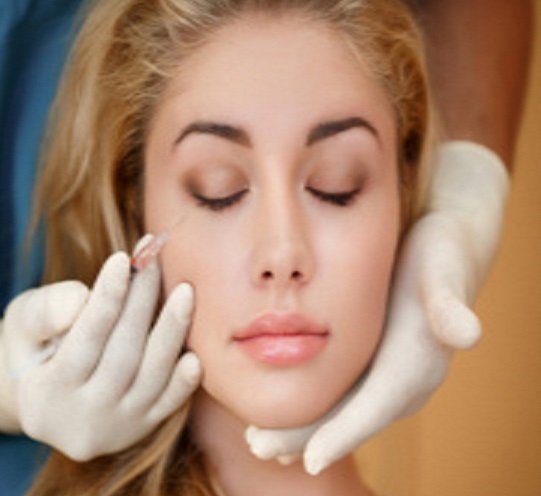 Your physician will let you know how soon you can apply make up safely thereafter.